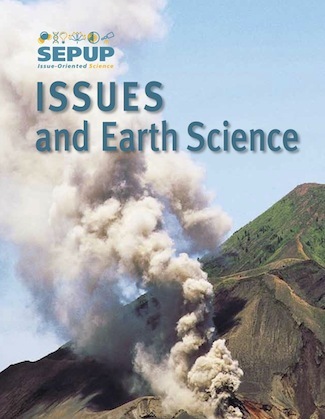 Issues and Earth Science (IAES), Second Edition is an issue-oriented year-long earth science course for the middle school. It is divided into seven units that are available as independent modules, as shown. IAES students conduct experiments, collect and analyze data, create models, and read and analyze information. There is a 500-page, hard-cover student book, a complete Teacher’s Guide, and a kit containing the laboratory equipment and supplies required to conduct course activities. The kit provides supplies for use with up to five classes of 32 students each.